You may notice the lack of sheep grazing the perimeter of the farm. They have migrated (with the help of a truck and trailer) to their summer pasture, where the grass is greener and more abundant. They will stay there until late summer, cheerfully grazing. You may have heard there was threat of frost on Monday night. The crops were protected by row cover and strategic irrigation at 2 a.m. no damage was done, except Leon is a bit tired. 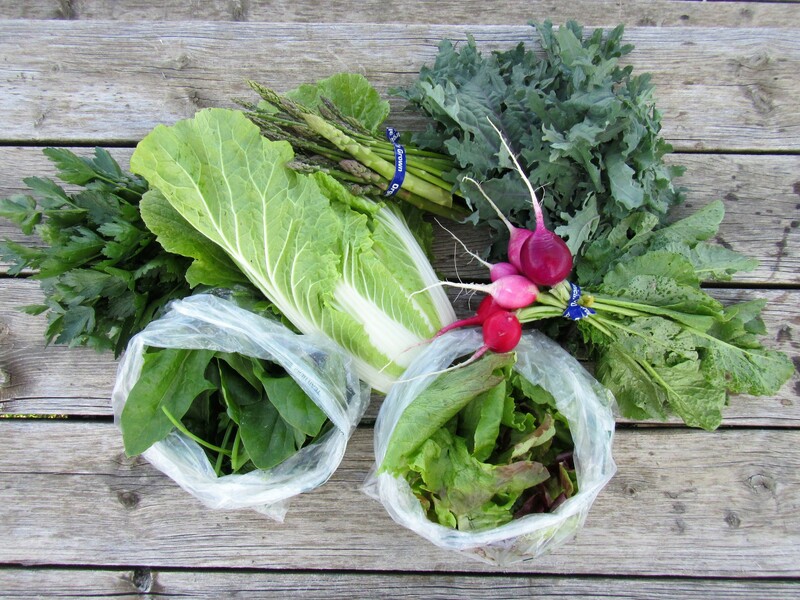 Lettuce mix, spinach, asparagus, and…. 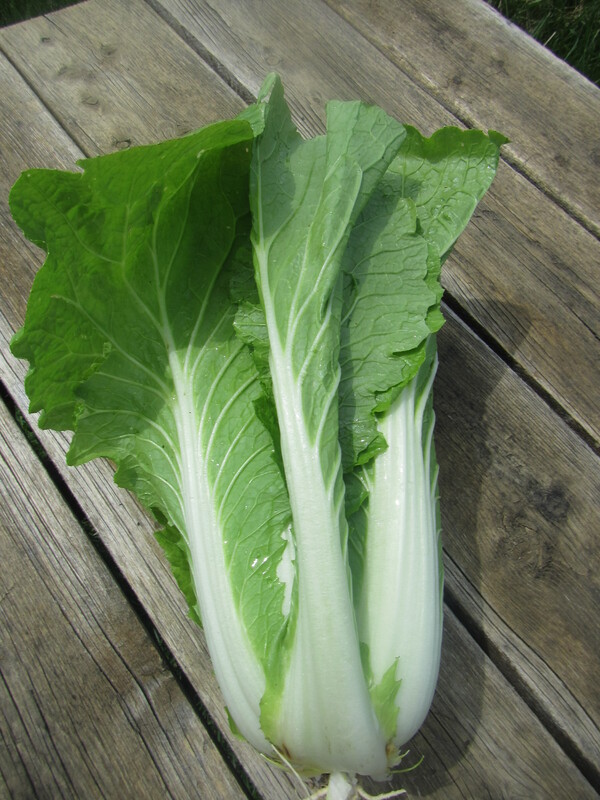 Pale and crinkled, Napa cabbage resembles a vegetable football that is lighter in flavor than a green or red cabbage. With its mild flavor, napa cabbage is perfect for an Asian style coleslaw, stir fries, or use the whole leaves for stuffing. For those of you who love fermenting vegetable projects, napa cabbage will make some excellent kimchi. Searching saveur.com for ‘kimchi, will give you several ideas on how to make and use kimchi. Napa cabbage does well stored in plastic bags in the refrigerator. Cabbage can last for some time in the fridge but its nutritional value will decrease with time..
Radishes store best if the tops are removed. Don’t throw away those greens! Read this article for ideas! 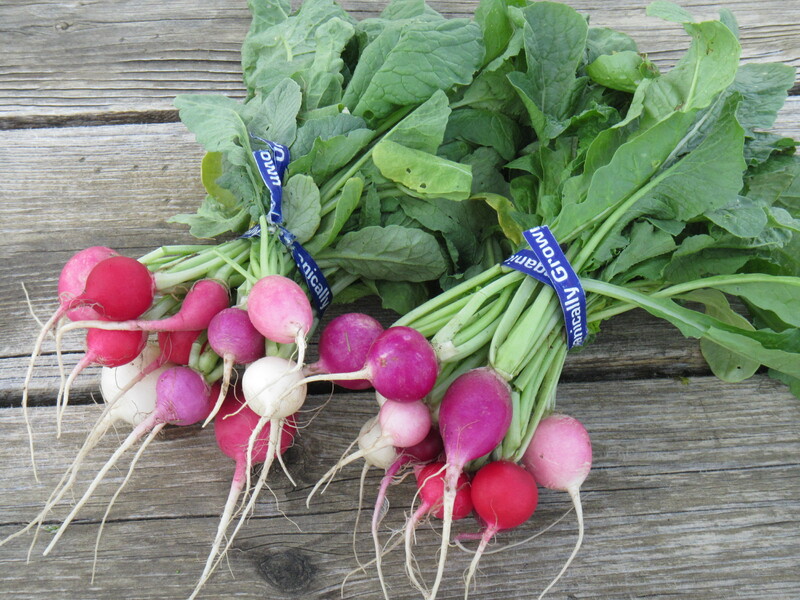 Store radish greens and radishes separately in plastic bags in the refrigerator. 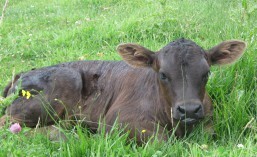 Very tender this time of the year. 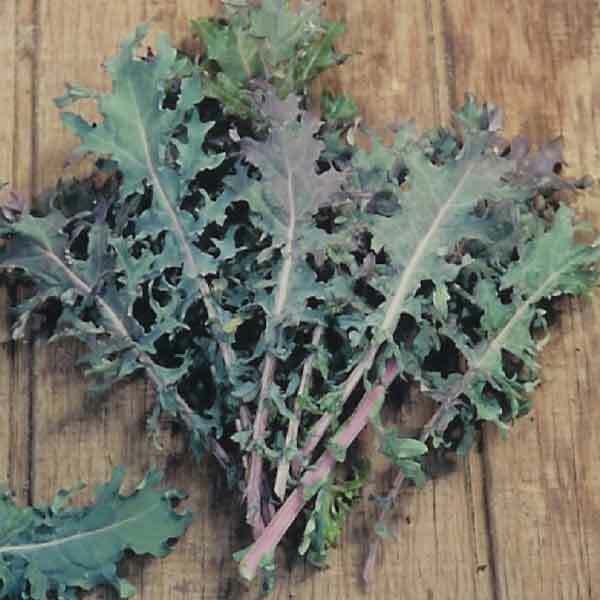 Use raw in salads, lightly sauteed or in smoothies (see recipe below). One of our favorite herbs. 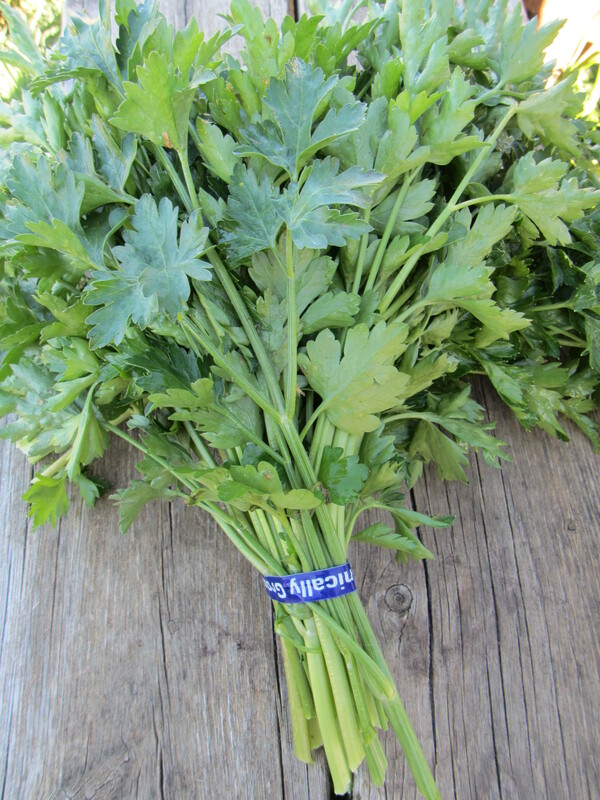 Full of flavor and high in vitamins A, C, K as well as a good source of antioxidants. Prep Time: 15 minutes. Makes one small jar. Put all the ingredients in a food processor, and process in short pulses until smooth. You will likely have to scrape down the sides of the bowl once or twice. Add more oil and pulse again to get the consistency you prefer. Taste, adjust the seasoning, and pack into an airtight container. Use within a few days (it will keep longer if you pour a thin layer of oil on the surface) or freeze. In a Blendtec blender, mix almond milk, kale, bananas, protein powder, and almond butter. Blend on high until smooth. Add ice, and blend again. Top with chia seeds or blackberries to serve.